Employers will be required to take measures to contraol silica, either throught using water, dust collection systems, ventilation or providing respirators. Click the buttons below to get more information on how to stay compliant. 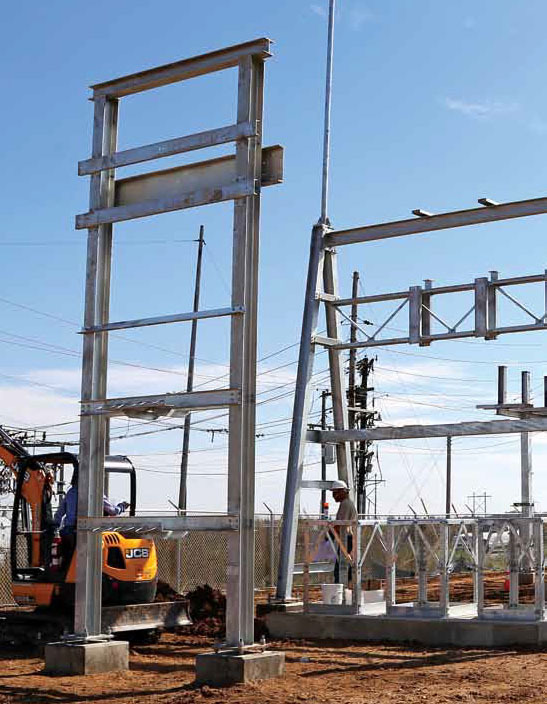 Our concrete forms were used on the Hookdale Substation project which was a $475,000 expansion project for the Southwestern Electric Cooperative in Illinois. You can see our forms in the picture below along with a photo of the partially completed project. You can read about this project in the Southwestern magazine that the electric coop sends out to its members. Click here for magazine. 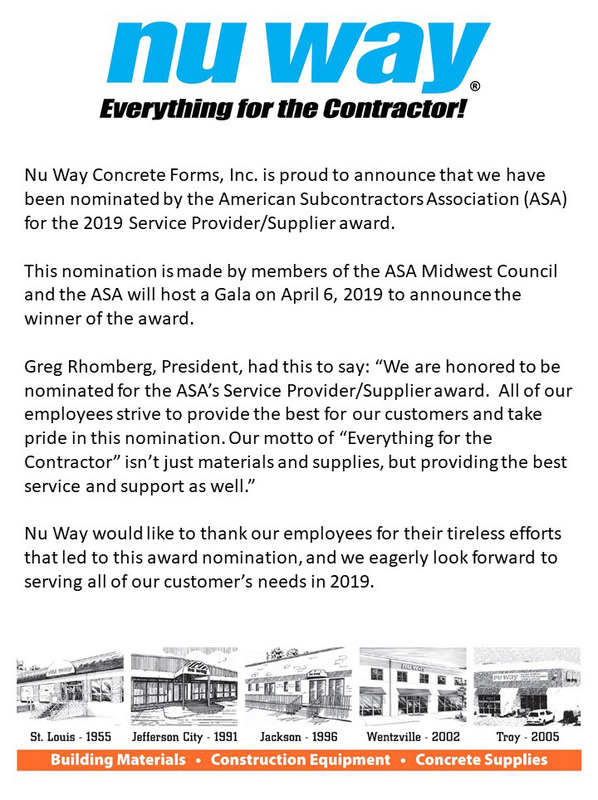 Nu Way is pleased to announce that Ryan Warden - Account Manager who is on the HBA of St. Louis membership committee was recently recognized at the national level for his recruitment efforts in Missouri and Illinois. 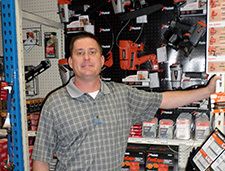 Ryan was the HBA Associate of the Year 2013 for the Springfield, Missouri chapter and HBA Associate of the Year 2015 for the Springfield , Illinois chapter and served on its board of directors. Ryan focuses on home builders and their sub-contractors in the Greater St. Louis and Jefferson County areas. 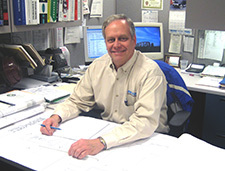 Our very own Roger Osterhage has been elected to be the Affiliate Director representing suppliers for the Southern Illinois Builders Association and will serve a three year term. 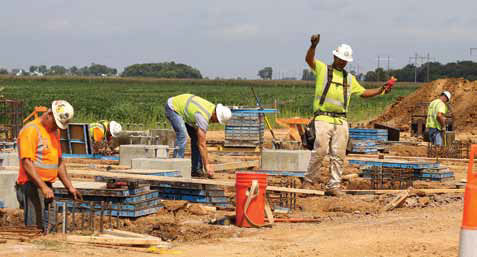 The Southern Illinois Builders Association is a trade association of contractors representing 500 plus commercial and industrial building, highway and utility construction contractors throughout Southern Illinois. 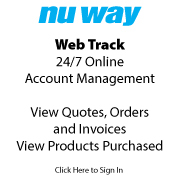 Nu Way Rents has made a substantial purchase of compact excavation equipment, making a major commitment to our customers. 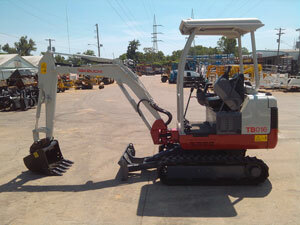 We have just received our first deliveries of Bobcat S175 skid steers, Bobcat E35 excavators, and the Takeuchi TB016 mini excavators. The TB016 is a new addition to our fleet that offers customers almost 8’ of digging depth and the ability to still drive through a 39” wide opening. Please keep checking back, as we receive more of these machines. 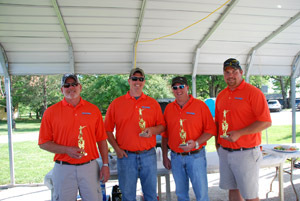 Nu Way was a sponsor and had a team for the HBA Spring Clay Shoot held May 10, 2012 at Blackhawk Valley Hunt Club. Our team was composed of Aaron Rhomberg, Andy Sprehe, Norm File and Ryan Niehof. Nu Way won Flight B for the Sporting Clay Competition with a score of 73. Norm File had his name drawn for one of the attendance prizes. Click here for EPA website www.epa.gov/lead/pubs/renovation.htm. 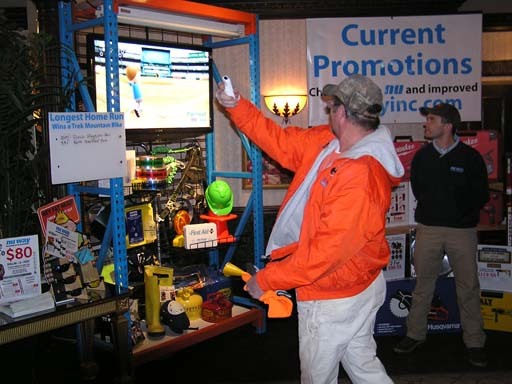 On Thursday February 25, 2010 Nu Way had a display at the AGC-St. Louis Safety Awards Banquet. To create some buzz at our display this year we had attendees competing for a Trek Mountain bike. They got to see who could hit the longest home on a Nintendo Wii. There was also a registration for a Turbolite PFL from Miller Fall Protection.Quite a crowd gathered around to watch as people took turns trying to knock the baseball out of the park. We are pleased to announce the addition of Nox-Crete concrete construction chemicals to the list of products that we carry. They manufacture a full line of construction chemicals that offer solutions to today's concrete problems that are backed by a technical support staff that knows concrete construction. We will be stocking Duro-Nox, Duro-Polish, Nox-Crete Form Coating EC, Nox-Crete PCE Nox-Crete Panel Patch and Silcoseal 2000F. We now stock Stiletto Titanium hammers and flat bars. These new hammers are in a class by themselves, with features like improved balance, better face hardness and durability, stronger head-to-handle connection, more accurate nail pulling performance, and of course our signature magnetic nail slot. These lighter tools have the power to drive framing nails with the ease of a heavier steel framing hammers, with better control and accuracy. Titanium hammer heads, at nearly half the weight of steel, have ten times less recoil shock than steel, significantly reducing the risk of Carpal Tunnel Syndrome and other stress related injuries. With a common steel hammers, up to 30% of the kinetic energy created by the user's swing can be lost to recoil vibration, which can be transferred down the handle to the users arm. This energy that is normally lost to recoil with Steel is more efficiently transferred to the nail using a Titanium hammer. Stiletto Titanium hammers can actually help alleviate repetitive motion injuries, and reduce muscle and joint soreness at the end of a workday, making these powerful yet lightweight tools well worth the price.